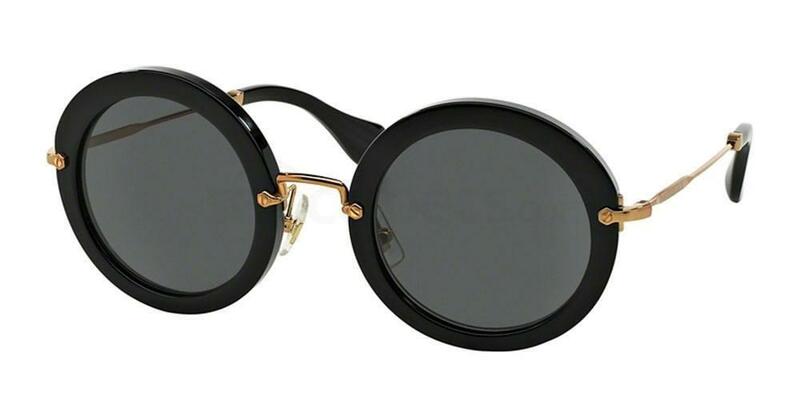 Round sunglasses are not just for hipsters, they can also be the perfect addition to your look. However, because there are so many different designers and styles to choose from, you’ll be spoilt for choice! 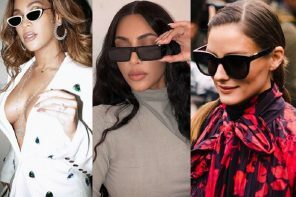 Here is a look at a few of the best of round sunglasses. 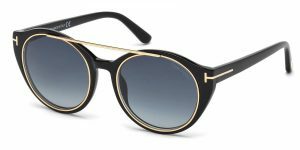 These Tom Ford FT0383 sunglasses are so aesthetically perfect it would be hard not to add these to your sunglasses collection. The black frames are simple, but the perfect proportion. The gold accent frame seals the deal for this pair, adding a bit more class and interest to this pair. This pair of sunglasses is the right balance between practicality and form. You can wear these in both formal and casual settings. If you are looking for more of a statement pair of sunglasses, look no further than this pair of Miu Miu MU 13NS (1/2). The frames are thicker and the roundness more evident. 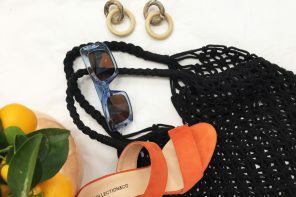 Because these will more top heavy, it will be important to balance your outfit so that the look does not become too heavy (unless that is what you’re aiming for of course). Add some red lipstick and some killer heels and you’ll have yourself a strong look! If you want something a little more light, and a little less heavy, this pair of Superdry SDS-SAKURU-RX sunglasses are a great option. The frames are thin, the colours light and fun, and the great thing about this pair is that it won’t set your wallet too far back either! 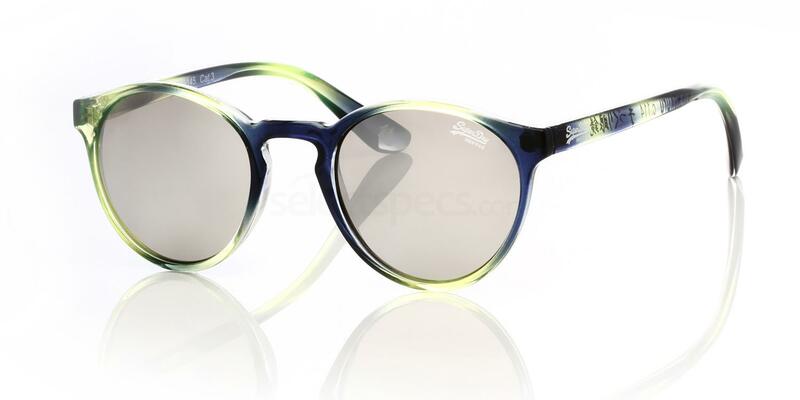 These would make a great pair of sunglasses for a casual afternoon, or for a colourful outfit. And if you are fortunate enough to be going to the beach, these would make for a great pair for the occasion as well! You have a choice of a couple of colours within the same design, all of which are great. 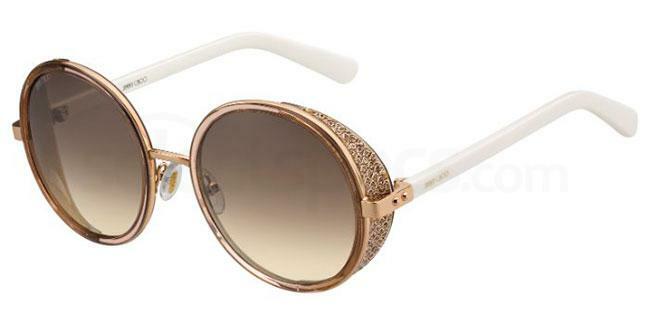 These JIMMY CHOO ANDIE/N/S sunglasses are great for something a bit more glamourous. This design also has a range of colour options to choose from but this rose gold pair are great. here are so many ways this pair of sunglasses can be built into an incredible outfit! So, these are not exactly round sunglasses, but they are pretty close! 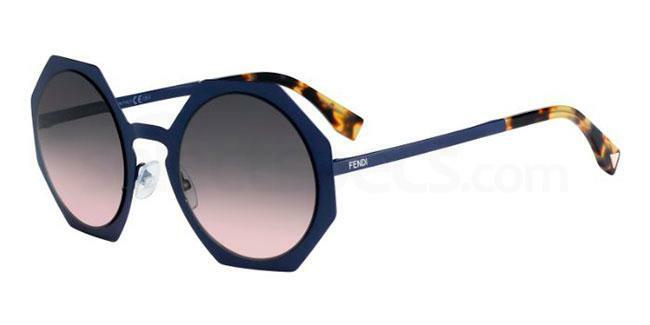 This pair of Fendi FF 0152/S sunglasses are a good option if you’re looking for something slightly different. The balance between the rectangular frames and the round lenses create an interesting mix. These too have a few colour options which is an added benefit. 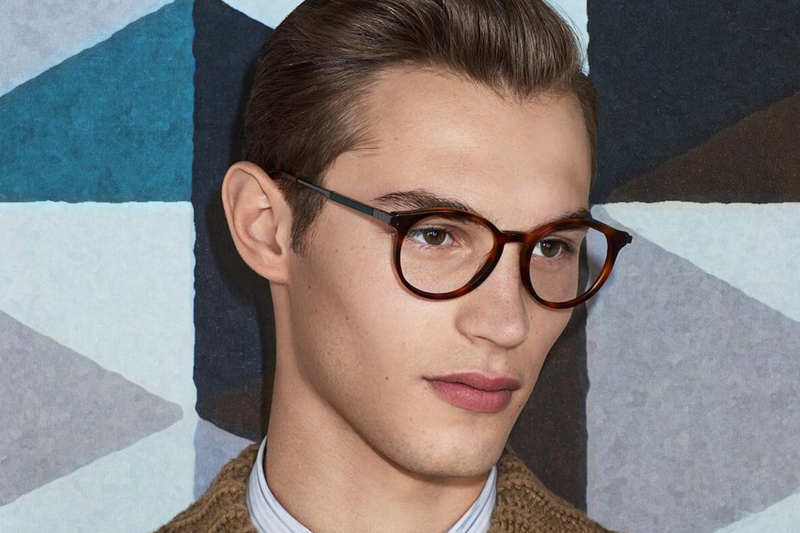 With these frames being more geometric, your look can also reflect the same language. 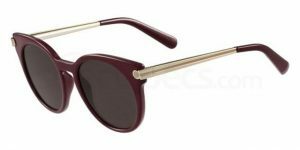 These Salvatore Ferragamo SF831S sunglasses are great not only because of their well-balanced design and shape, but also because of the great colour balance between the burgundy and the gold. The dual colour combination is a great starting point for an outfit. Perhaps try have a burgundy base (either a dress or top) and accent with gold jewellery or a other accessories. Whichever version of round sunglasses you choose, have fun with the different design and colour options. 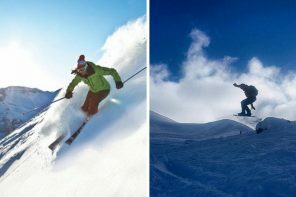 Try something new, step outside of your usual style, you never know – you may just like it!